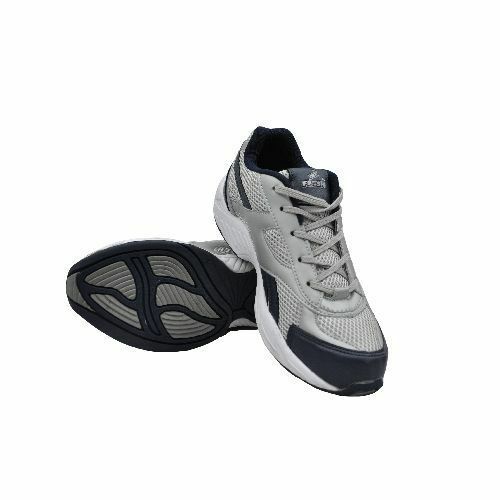 We offer a wide range of Flash Legend Jogger Shoes, which are fabricated utilizing premium quality factor inputs and advanced technology as per the set industry norms. We offer a range of quality materials which have become the first choice of the clients all across the globe. These are accessed by our clients in the market at economic prices. Our range is available in various sizes, colors, designs and can be made as per the demands of the clients.